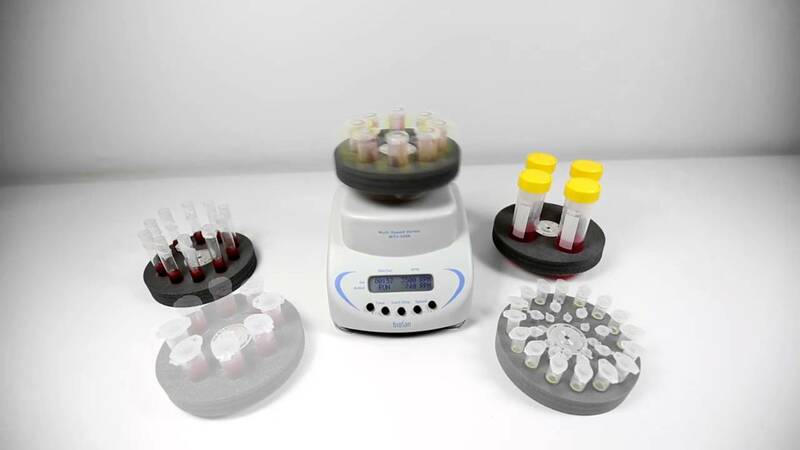 Multi Speed Vortex MSV-3500 is designed for soft or intensive mixing of reagents in different size and type plastic tubes (0.2 to 50 ml). 16/8/8 sockets for 1.5/0.5/0.2 ml microtest tubes (Ø 11/8/6 mm). 10 sockets for 10 ml (Ø 12 mm) tubes.